The New York Times has added five corrections to its profile of Donald Trump's wife Melania, inviting a wave of ridicule for wrongly reporting easily verifiable facts. The most blatant mistake was the article's initial reference to Florida Senator Marco Rubio, which wrongly described him as a member of the U.S. House of Representatives. The article also referred to Rupert Murdoch's wife as "Wendy," (her name is Wendi), and misstated both the surname and title of an editor at The Palm Beach Daily News. 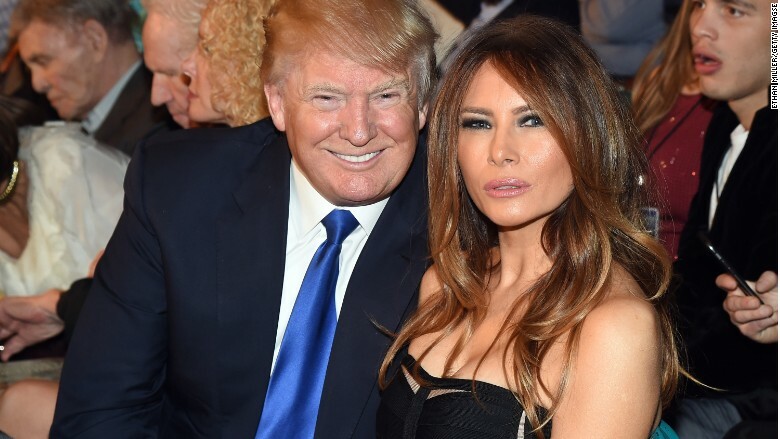 There are two mistakes about Melania, as well: That she was 26 when she posed for a photo in Talk Magazine, when she was actually 29; and that she attended the second Republican primary debate in Simi Valley, Calif. She had attended the first debate, in Cleveland, Ohio. The article was written by veteran culture and style reporter Guy Trebay. The five corrections do not address another controversial aspect of the article: A picture of Melania Trump in a bikini bottom that had appeared in the digital edition of the article and then quietly removed shortly after its publication. On that, the Times has said only that it regularly edits "the text and art in articles all the time, for a variety of reasons," but has declined to specify the reason for this particular removal.